The Flashcards can be used to introduce new words, letters and numbers. There are also suggestions for how to use them in games and other activities in the Teacher's Book. 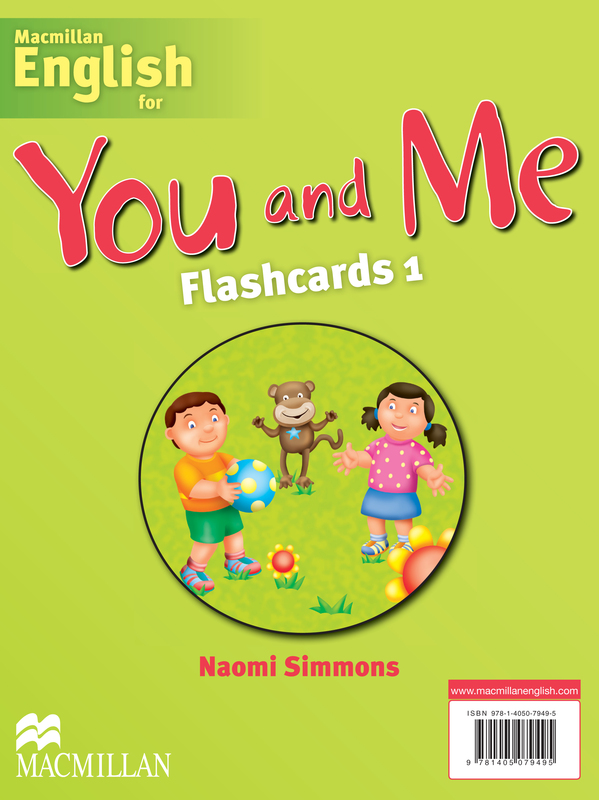 Level 1 contains 114 flashcards in the pack, including 47 vocabulary flashcards, 50 phonics flashcards, 11 number flashcards and 6 colour flashcards.